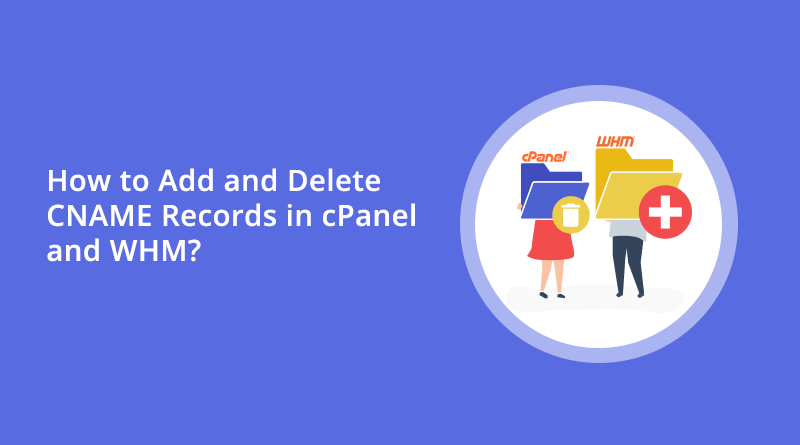 How to Add and Delete CNAME Records in cPanel and WHM? What’s a CNAME record? CNAME stands for Canonical Name. 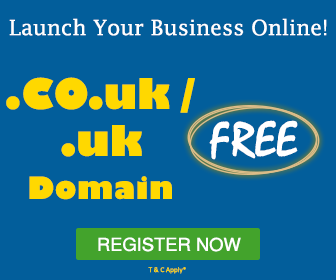 CNAME records are used to map one domain name to another. 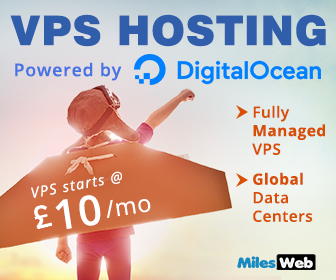 How To Manage Your Hosting Packages In WHM? How to Access Awstats Without cPanel. Know The Reseller Access Within WHM. How To Create a cPanel Account in WHM.